Columbus is home to many delicious diners and restaurants waiting to be discovered. 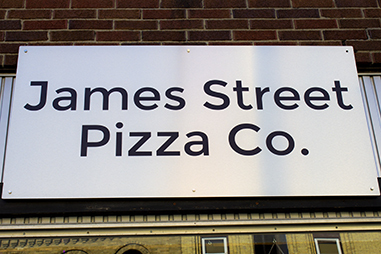 James Street Pizza is Columbus’ new New York style pizzeria. They have been the hot new place serving hot made-to-order pizza for dine-in, delivery or carry out. The Capri is a Columbus, Wisconsin classic. The steak house serves delicious cuts cooked to perfection. The beautiful period decor is reason enough to visit. 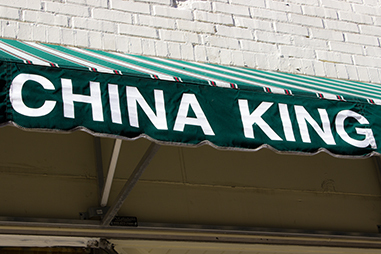 China King is Columbus’ server of Chinese cuisine known for their lightning-fast cooking and delivery. They offer a classic Chinese menu in downtown Columbus. 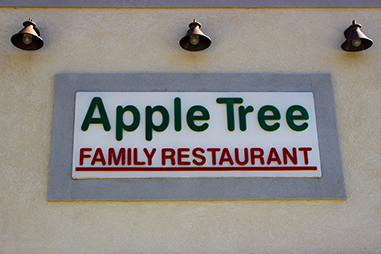 Apple Tree Family Restaurant is a Columbus staple. The diner is the favorite haunt for many groups of old friends who like to catch up over hot coffee and hot food. 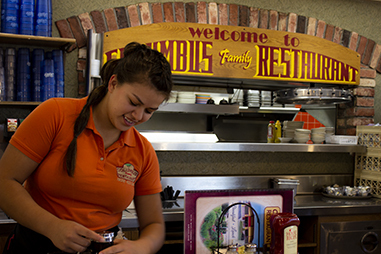 As you might guess from the name, Columbus Family Restaurant is a family-run operation. The diner is a favorite with locals for breakfast and brunch. Want to know what a Columbus beer tastes like? 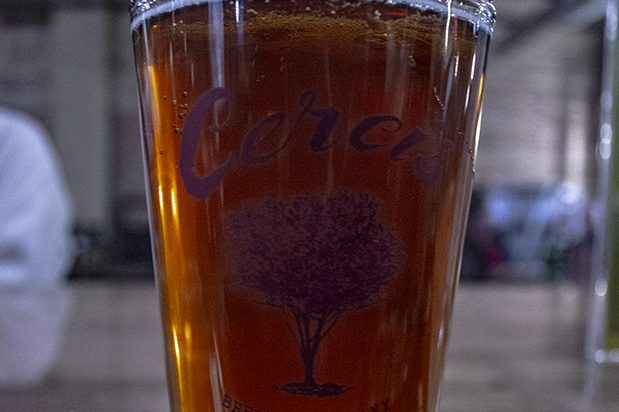 Cercis Brewing Company is Columbus’ local brew pub that also has a full dinner menu. 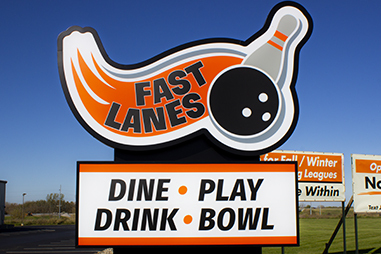 Fast Lanes is great for groups! Bowl, play games and then sit down to a hot meal. This Dave-and-Busters-style eatery is full of fun and even has Sprecher’s products on tap. 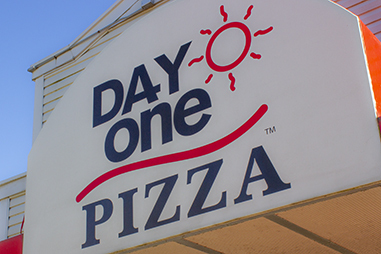 Day One is your classic pizzeria. They serve and deliver everything you expect quickly and at a reasonable price. On Fridays for lunch you can even get it by the slice. 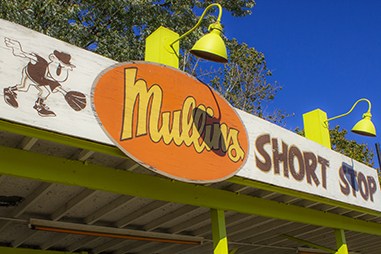 Mullin’s Short Stop is a 50s style drive-in that serves mouth-watering burgers cooked to order. Mullin’s is only open in the summer so get your fill while you can!